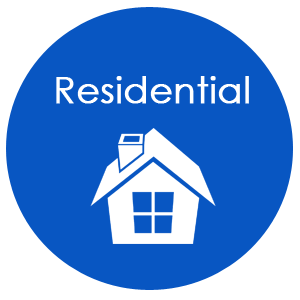 Aventra’s client list includes various types of business including: restaurants, medical offices, churches, apartment complexes, and universities. We pride ourselves in developing long-term relationships with our customers. 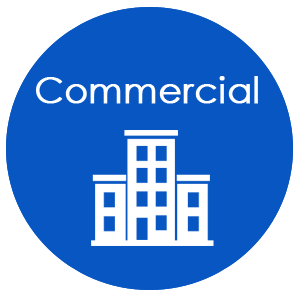 Whether your business operates from one location or in multiple markets, we can handle all your commercial plumbing needs.